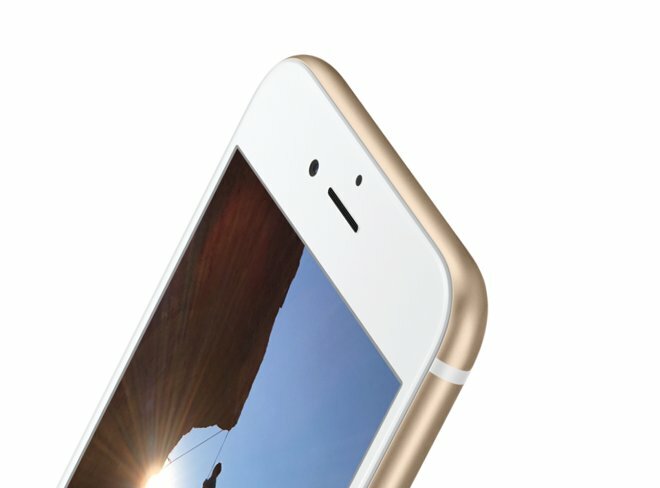 While more than one rumor predicted that Apple would add a front-facing flash to its newest iPhone —an increasingly common feature among high-end handsets— nobody considered that the company would do so in a way that alleviated the need to build in extra hardware, despite evidence that Apple has been exploring such a solution for years. Like the rear-facing True Tone flash, the Retina Flash also analyzes the ambient lighting situation— utilizing a preflash, in this case - before choosing a customized flash tone. Apple actually uses the True Tone name in reference to this effect as well, somewhat confusingly. 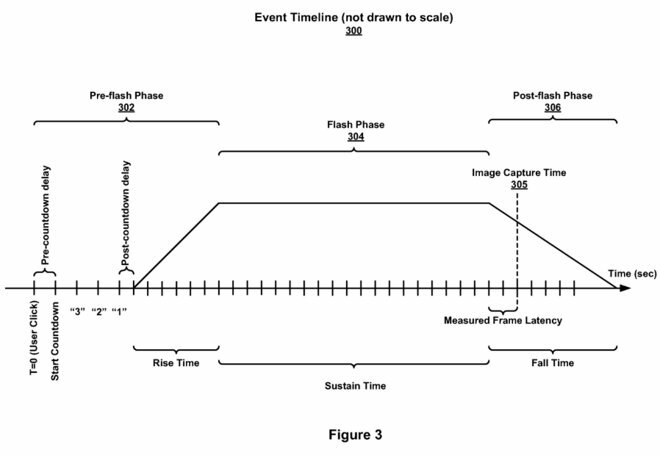 First filed in 2010, the patent— with the imaginative title "Image Capture Using Display Device As Light Source"— describes several methods of analyzing the scene, configuring the flash, and finally capturing an image. To combat this, Apple divides the flash time into three intervals— known as rise time, sustain time, and fall time— which describe the on and off cycle of the flash. Rise time is the time it takes the flash to reach peak intensity; sustain time is the period during which peak brightness is sustained; and fall time is the time it takes for the flash to turn itself off and ambient light levels to return to normal. Image capture is then precisely timed to fall within the sustain time, but early enough that the camera does not have the chance to adjust to the flash. Apple also takes into account the camera's frame latency— the time it takes an image to enter the camera lens, be processed, and then shown on the display— to ensure the frame captured is the frame that's on screen at the time the user presses the shutter button. All in all, what appears on the surface to be a simple feature —flash the screen to make the room brighter —seems to be another example of Apple's extraordinary attention to detail and drive for perfection.